The IoT industry is slowly but steadily moving from a world of siloed, proprietary solutions, to embracing more and more open standards and open source technologies. What’s more, the open source projects for IoT are becoming more and more integrated, and you can now find one-stop-shop open source solutions for things like programming your IoT micro controller, or deploying a scalable IoT broker in a cloud environment. 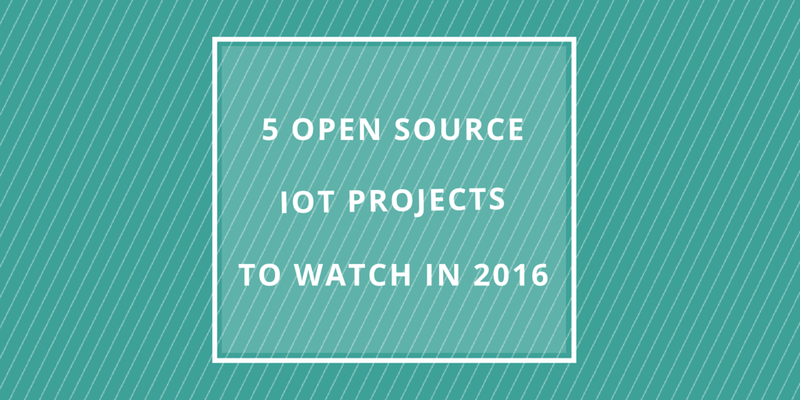 Here are the Top 5 Open Source IoT projects that you should really be watching this year. LP-WAN technologies are going to be a hot topic for 2016. It's unclear who will win, but the availability of an open-source ecosystem around those is going to be key. 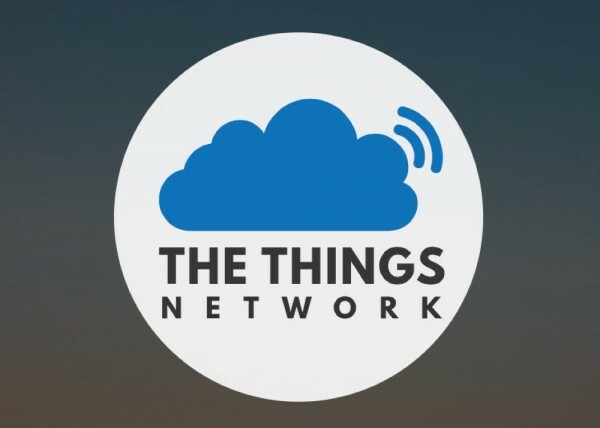 The Things Network is a crowdsourced world-wide community for bringin LoRaWAN to the masses. Most of their backend is open-source and on Github. MQTT just got approved as an ISO standard. What else do you need to demonstrate that it's one of the key protocols for IoT? More open-source implementations! 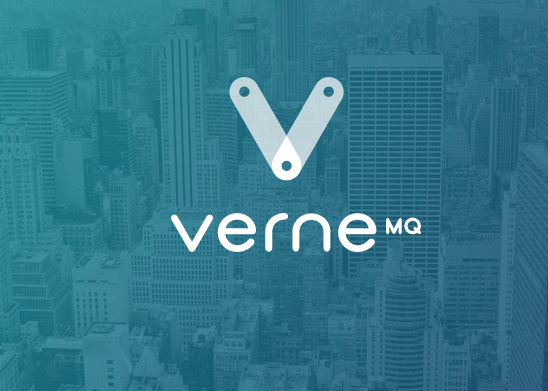 VerneMQ is a highly scalable MQTT broker written in Erlang that is getting lots of interest if you judge by its 500 stars on Github! RIOT is a very impressive realtime operating system for IoT, with a very active community. For the first time this year, they are organizing a RIOT Summit – that certainly tells something about the maturity of the project! I could not not include Eclipse IoT in the list! 😉 The thing is, there really is a lot of cool stuff happening right now, and I think 2016 will be exciting to watch for Eclipse IoT. In particular, we're moving to the cloud, and projects like Eclipse Hono will provide a great foundation for building OSS-based IoT backends. 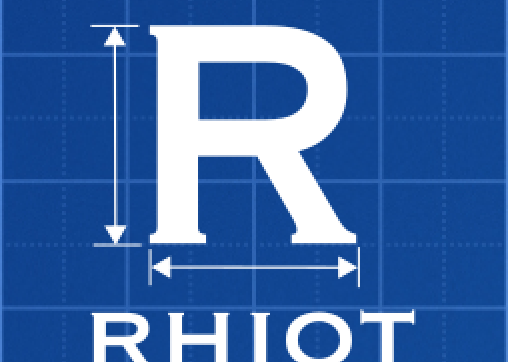 It's not a typo, both RIOT and... RHIOT in the same Top 5! Red Hat is already contributing to several open-source projects very relevant in an IoT context (e.g Apache Camel), and RHIOT is an interesting approach for implementing end-to-end IoT messaging. Note: you can click on the pictures to learn more! What about you? What are the projects you think are going to make a difference in the months to come? 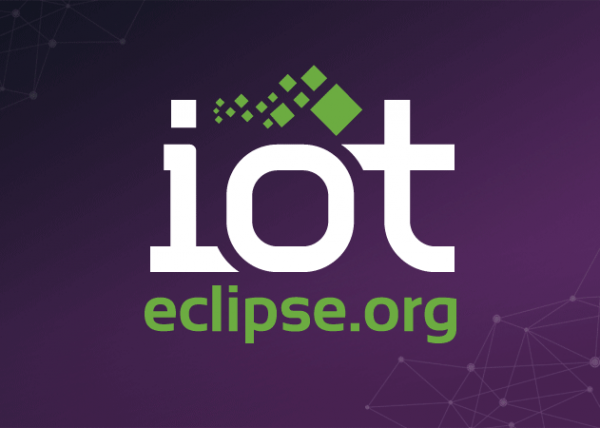 In case you missed it, the upcoming IoT Summit, co-located with EclipseCon North America, is a great opportunity for you to learn about some of the projects mentioned above, so make sure to check it out!